Rebecca graduated from the University of North Carolina at Chapel Hill in 1980 and earned her law degrees from Wake Forest University School of Law in 1983. Rebecca practices in the field of real estate law, both commercial and residential. 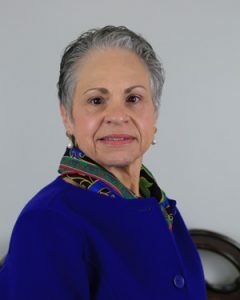 She has served on the Real Property Section Council of the North Carolina Bar Association, the Cumberland County Grievance and Candidate Bar Review Committees, and was the first woman to hold the office of the President of the Cumberland County Bar Association. 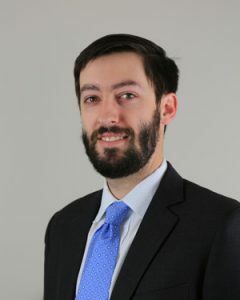 Parker graduated from the University of South Carolina in 2014, and earned his law degree from Campbell University Norman Adrian Wiggins School of Law in 2017. Parker’s practice focuses on real estate transactions. When he is not working, Parker spends his time hiking the trails of North and South Carolina, and cheering on the Gamecocks.